Next Does A Godly Heritage Ensure a Godly Future? 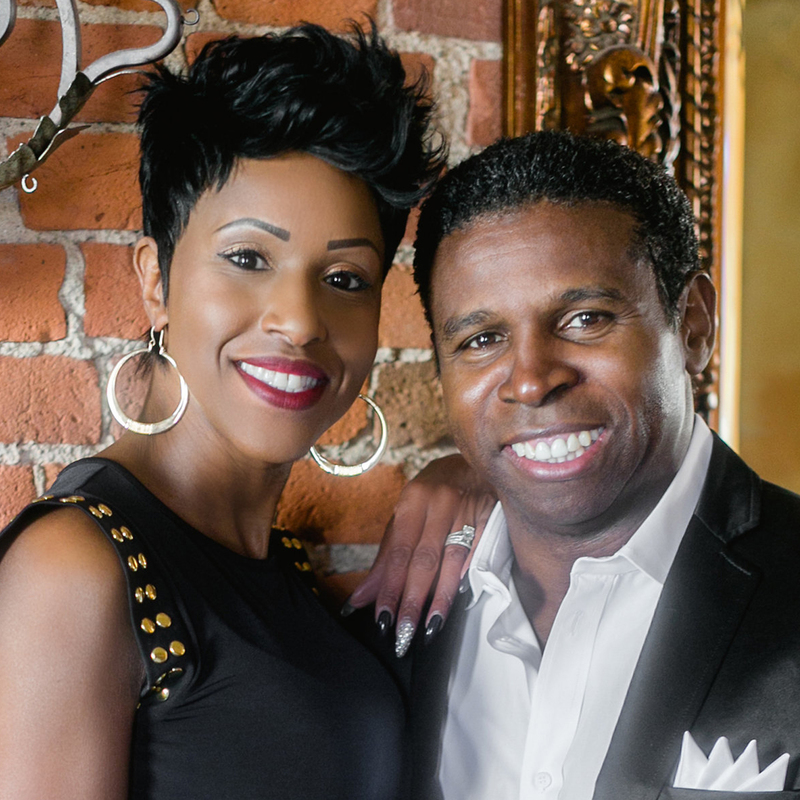 Pinball and Diane are back to help you find your Sweet Spot! Joining them this week is Saskatchewan Roughriders linebacker, Henoc Muamba. He shares his journey as a Congolese immigrant who became an athlete. But Henoc’s story doesn’t end there, he is also a community leader and academic who is wise beyond his years.